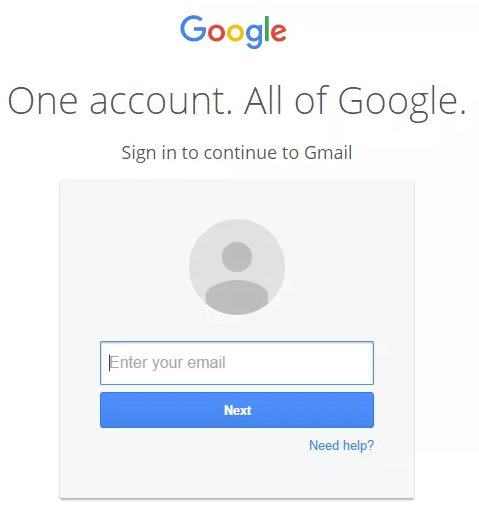 Who would not have google account, i think none of them. Because most of the internet users have google account. There are so many errors we face on google account and error 707 was one of them. This error occur when you try to send mail to someone. If you have this error then you will not able to send any email to others. You do not need to bother about this error because you can easily fix this gmail server error 707. What you need to do is simple change the google settings. Here i will give you full information about how to fix gmail error 707. You can do it yourself, you do not need anyone help. It’s a very simple and easy. Just follow below instructions. If you do not have any idea about how to fix Gmail Server Error 707 . Just have a look here, You can find out so many solutions on internet but here we will give you the best way to resolve this error 707. First thing is you need to change google settings. Even you can try other methods also like clear the cache and cookies, update your browser to the latest version, disable the virus checker temporally, Simple try to sign in other browsers. Now you will get full list of settings menu. In settings menu you will find out Labs options. Click on labs button. Now you need to scroll down the labs page and find out Background send option. 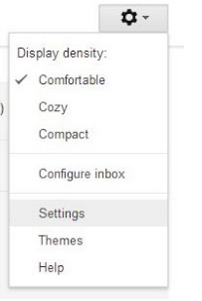 Now you have to disable background send option on your google account settings. That’s it now will not get this error on your gmail account. It’s a best solution for error 707 of Gmail server. Just try out this method for your problem. If you still have this error on your google account, you can try basic version of google account click here . Simple get rid of this error 707.